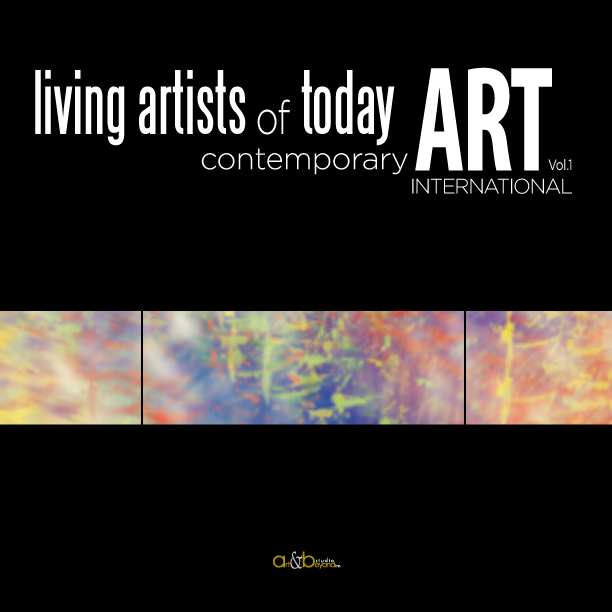 This Art & Beyond Online issue is a Special Edition and serves as the catalog for Current Art Group USA — Art Projects a Division of Contemporary Art Projects USA based in Miami, FL will present its 2015 Art Expo New Your in which it will showcase emerging and invited established international artists at its 500+ square feet booth #315 under the direction and marketing expertise of Tata Fernandez, Executive Director. Now available to purchase as a printed issue here. APPLY NOW to be published and presented by Art & Beyond Special Summer Edition at the Art Monaco 2015. 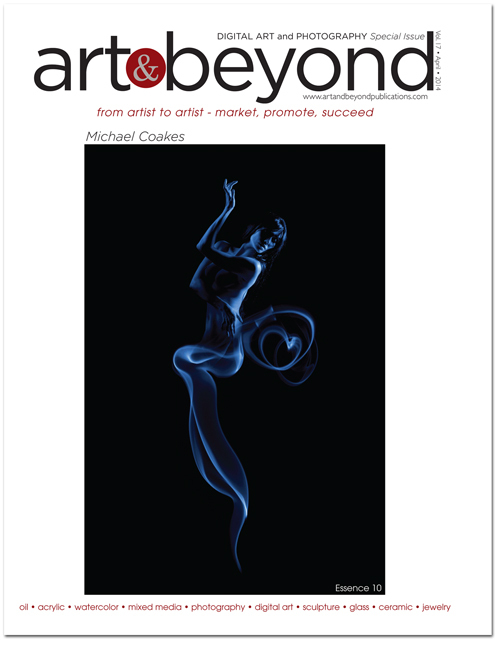 Art & Beyond Publications holds Competition for our annual Special Online Issue dedicated to the mastery in Photography and Digital Art.